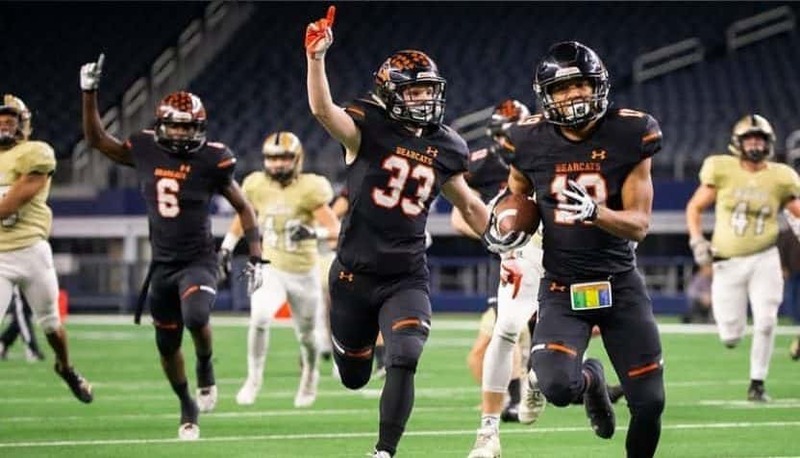 Aledo is rolling into another state final after a convincing a 63-7 victory over Wichita Falls Rider at AT&T Stadium last week. . Aledo (15-0) will face Fort Bend Marshall (14-0) this Friday, 12/21 as the Bearcats try to win their seventh state title in the last 10 years, and 8 overall. 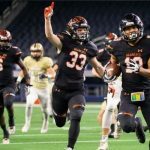 8 State Titles That would tie Celina, Katy and Southlake Carroll for the most in UIL 11-man football history. 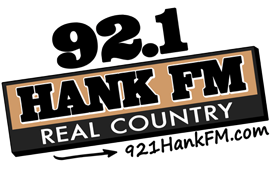 92.1 Hank FM is your home for Aledo Bearcat Football!! Listen to the State Chmpionship Game this Friday, 12/21 at 7pm.